I have this habit of going through my iPhone's photo stream before sleeping (holla if you're like this, hehe). And how I wish I could print away all the awesome ones - like our summer getaways and memorable trips! 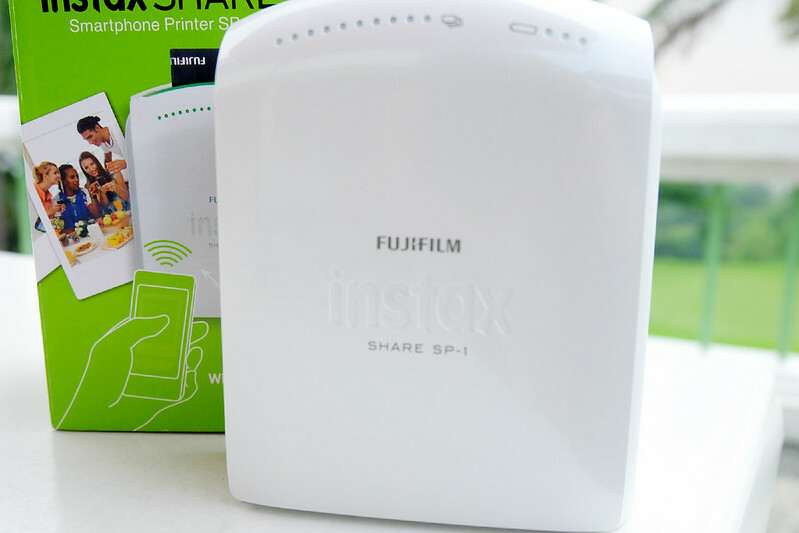 Wouldn't want to store them on my iPhone alone, so I'm really very thankful that Fujifilm came up with the INSTAX SHARE! Albeit heavy and bulky, I definitely love my Instax Mini 8, and I won't trade it for anything else! 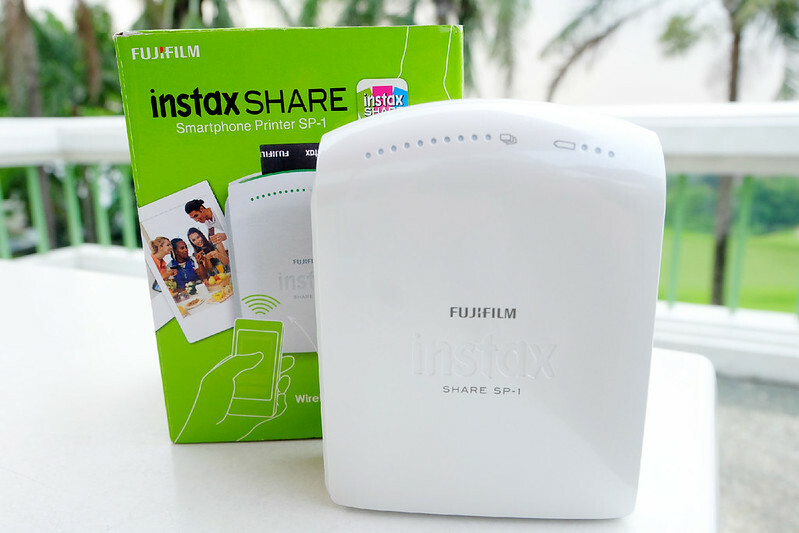 But the Instax Share's a very convenient gadget that you don't need to carry with you during special occasions. 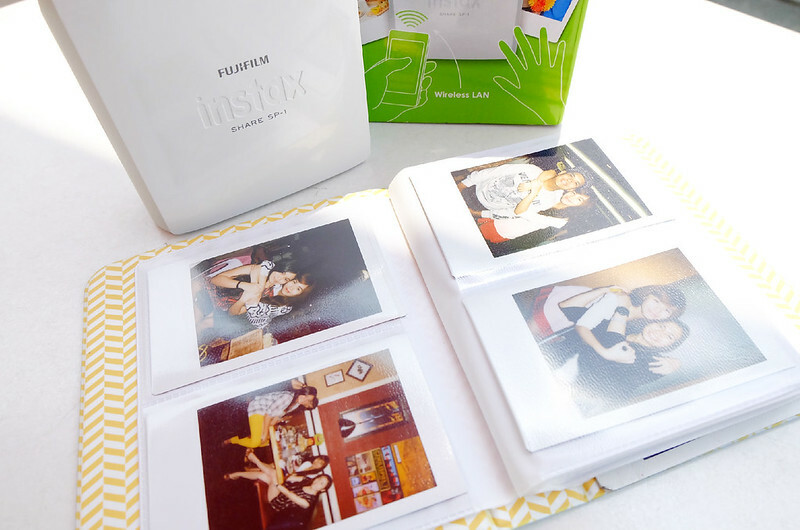 Take your usual selfies or groupies on your phone and print them when you get home using the Instax Share! Genius creation!!! 1. Download the INSTAX SHARE application on AppStore or Google Play. 2. Turn on your Instax Share. It has a built-in wi-fi which should be connected to your phone. 3. 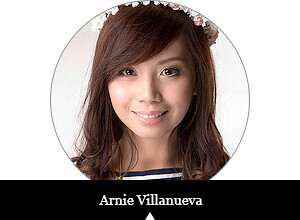 You have the option to edit your photo on the Instax Share application or print it as is. Warning: Printing with the Instax Share is quite addictive. I'm telling you, you NEED the Instax Share! :p It's available in Fujifilm stores in the Philippines for only SRP Php9,990.00. Don't forget to like Fujifilm Instax on Facebook and follow them on Twitter/IG @teaminstaxph!